The Buzz Project, which is based in Scotland, is all about enabling young people between the ages of 14-25, to identify and fulfill their potential. The bus travels out to various venues across the Highlands of Scotland and provides a mobile music studio and teaching area which will benefit the young people in education and the workplace. Music is a universal language which enables the expression of difficult themes and this is supported by an education programme covering personal development, organisational development and music industry-related topics. The Buzz Project will help learn them different types of skills ranging from playing from an instrument to sales and marketing techniques. 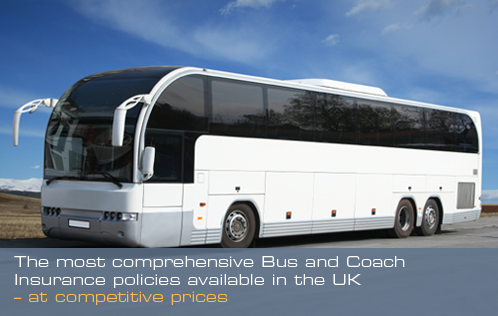 www.busandcoachinsurance.net are a specialist bus and coach insurance broker and can guarantee that we can find you policy whether you’re an everyday coach driver to a specialist party bus driver as we do offer a wide range of different types of insurance. For more information call us on 0800 980 3425 to speak to one of our team of experts. We are open from 9am to 5:30pm.